Matt is a passionate, experienced, and trusted advisor to business CEOs, nonprofit executives and boards, and philanthropists of all types. He is a tri-sector athlete, able to successfully navigate complex social issues and systems that cross the business, nonprofit, and government sectors, and his professional network allows him to be a strategic connector. Matt served as CEO of Mission Capital (a social impact catalyst and advisory organization) for 10 years, during which he grew the organization three-fold, and previously he was a Senior Manager with Deloitte Consulting. 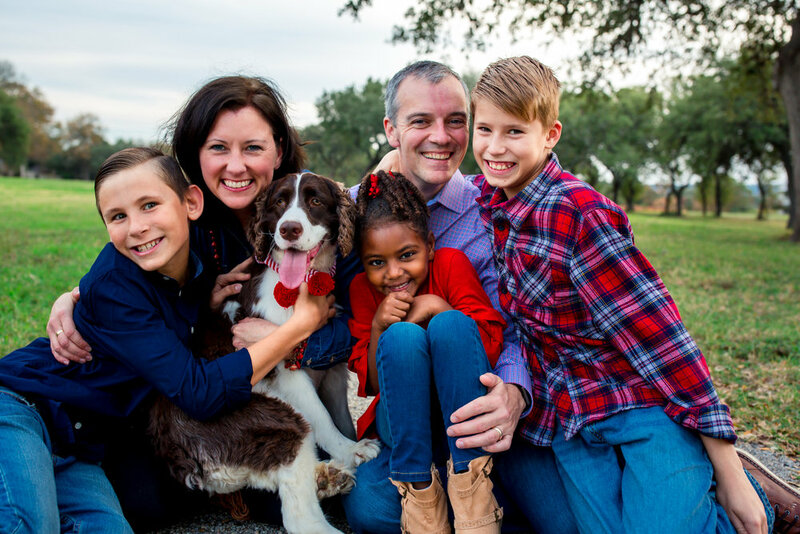 Matt is a member of Austin Area Research Organization, is a gubernatorial appointee to chair the DFPS Council which provides guidance to the Texas foster care/adoption system, and has been a member and chair of several education and human service nonprofit boards. Matt holds an MBA and Master of Public Policy from the University of Chicago, and degrees in Economics and English from Oklahoma State University. Matt is a husband of 20+ years, a father to three great children, and a volunteer leader with his church youth group and a global relief and development nonprofit. He is the recipient of the Austin Ethics in Business Lifetime Achievement Award and the Austin Under 40 Community Leader Award, and he is a member of the Westmoore Oklahoma High School Hall of Honor.